No one likes fall sweater weather more than me, but there is something to be said for random 80 degree days sprinkled into the end of September. In May, my sister randomly gifted me this classic popsicle mold knowing that I would enjoy a food project, and I’ve been experimenting with it all summer. Surprising dinner guests with a unique, transportable, no-mess dessert is always a great way to end the evening. 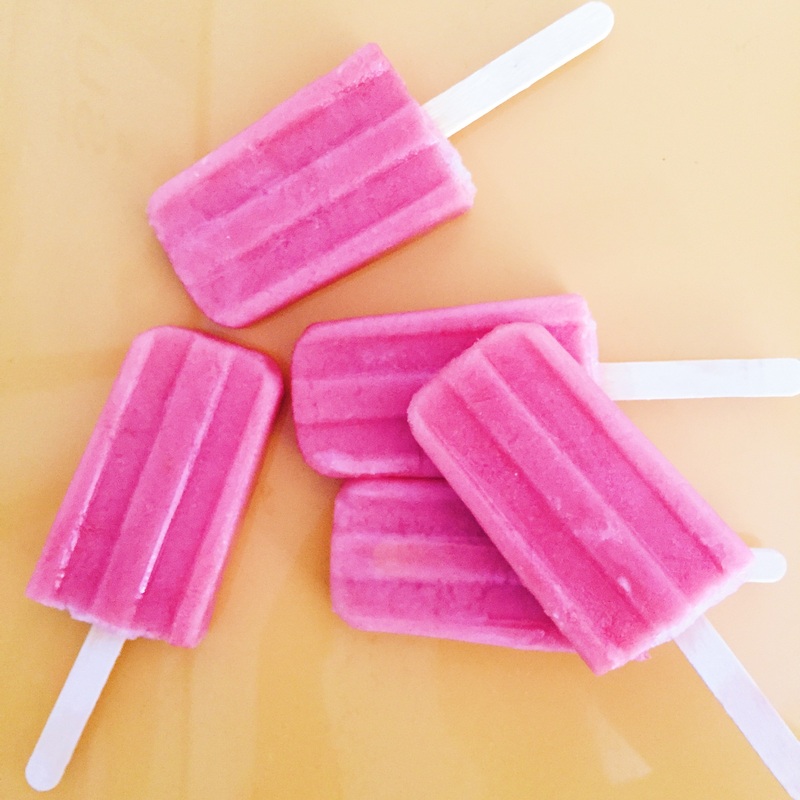 To capture the end of summer, I decided to make watermelon mint popsicles. This recipe is quick, easy and lasts for weeks in the freezer, allowing you to have a taste of summer well into fall. Pour into popsicle molds and place wooden sticks about 3/4 of the way in. To remove, place mold under warm water.